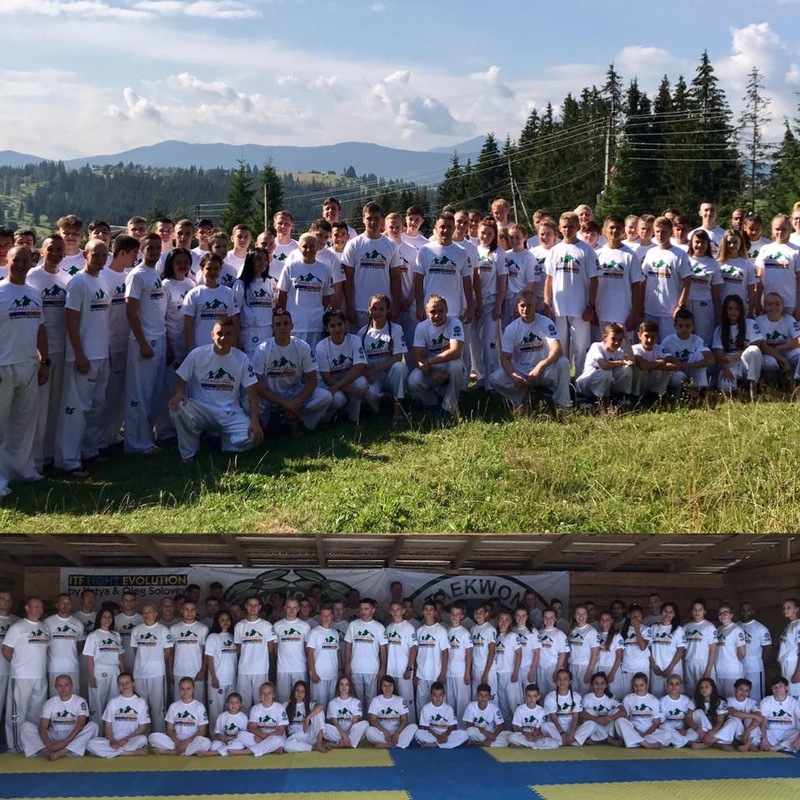 Back from my second Ukraine ITF Fight Evolution summer camp. As last year, it has been a great experience, with lots of fun and plenty of memories. They were about 80 participants from 14 different countries, coming as far as Argentina, and plenty of international competitors training to be ready for the World Championship in Dublin. Two Masters were present as well : Master Stephen Cooley from Ireland and Master Alexandru Muresan from Romania. The camp took place at the same location as the previous year, in the Carpathian Mountains. Depending the day, we started either by a run in the mountain or by a crossfit session before breakfast. Then, after some rest, we had a morning session where we were doing exercises for sparring with shields, rackets,… In the afternoon, we had a last session where we were only doing sparring. I liked that session as it gave opportunity to practice sparring with different people and without the pressure of competition. Sessions were of a very good quality but exhausting. We could use the swimming pool after a training session. 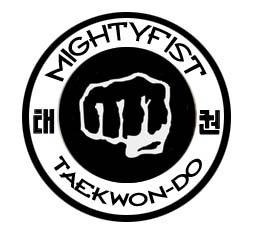 For the two daily Taekwon-do trainings, we were divided in 3 groups: coloured belts, black belt female, black belt male. We also had a day off to rest where we went to Bukovel to walk in a natural park. At the end of the camp, we had a black belt team sparring competition. It followed the ITF competition rules for team sparring with the exception that each team was composed of 6 persons and therefore there where 6 matches. Plus teams were composed of male and female (male vs female match were not allowed). Cups were given for the 3 first places, with only 1 third place. During the competition, I’ve been corner referee, also a nice experience. That evening, we had a celebration party. Like last year, I really enjoyed my time there and learned a lot.